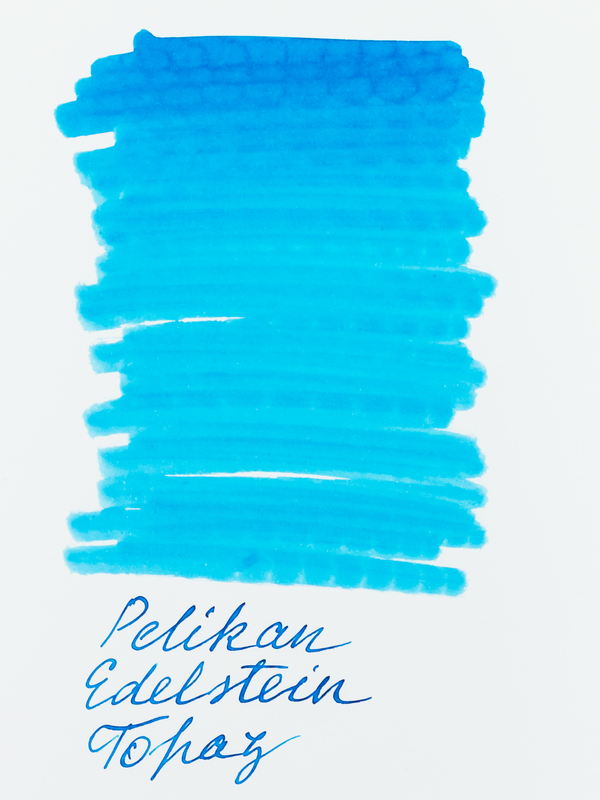 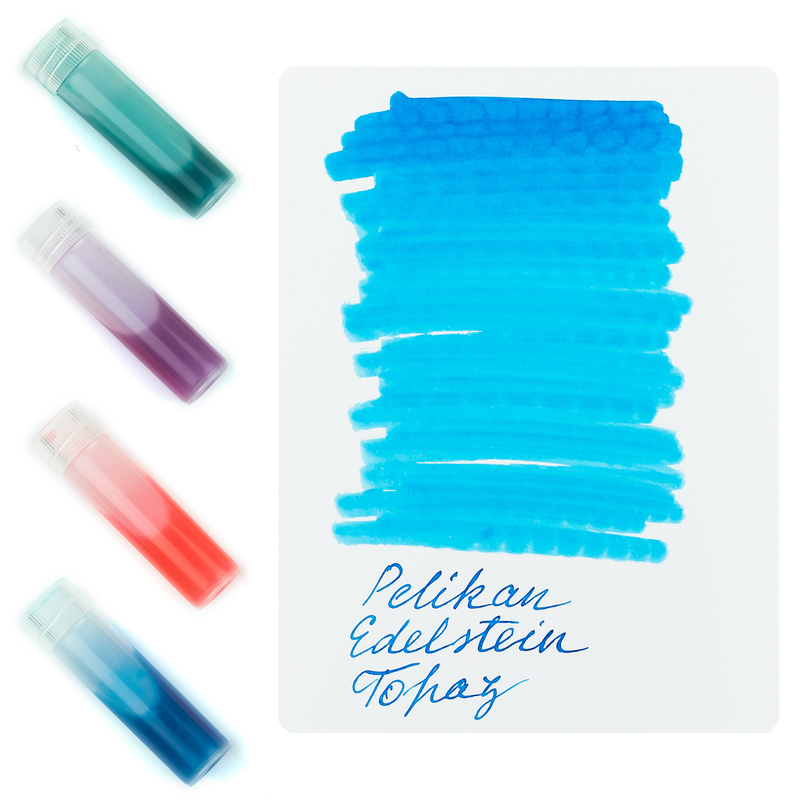 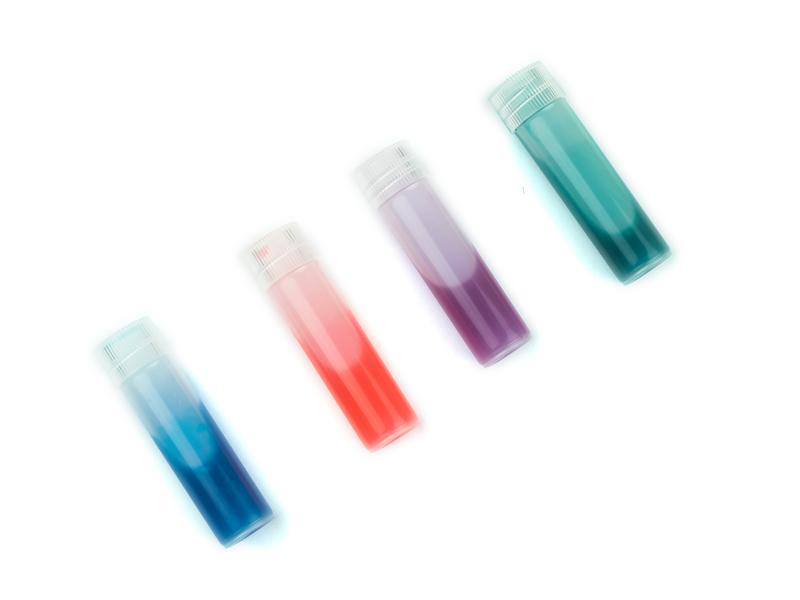 Pelikan Edelstein Topaz is a bright light shade of blue, almost turquoise. A very smooth ink. Some subtle red sheen could be spotted on some papers.